Khana Khazana Indian Vegetarian Restaurant & Bar is Hong Kong's first Indian Vegetarian Restaurant and bar. Let their finest food take you on an exciting Indian food tour through its delicious flavours and ethnic influences. Khana Khazana Indian Vegetarian Restaurant & Bar features fresh ingredients with a menu that is set to impress. 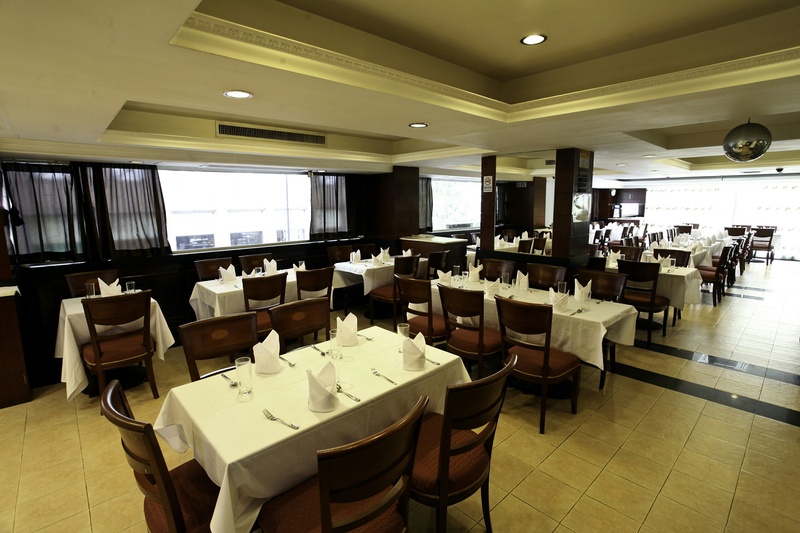 Khana Khazana Indian Vegetarian Restaurant & Bar is conveniently located in the business district of Wanchai.